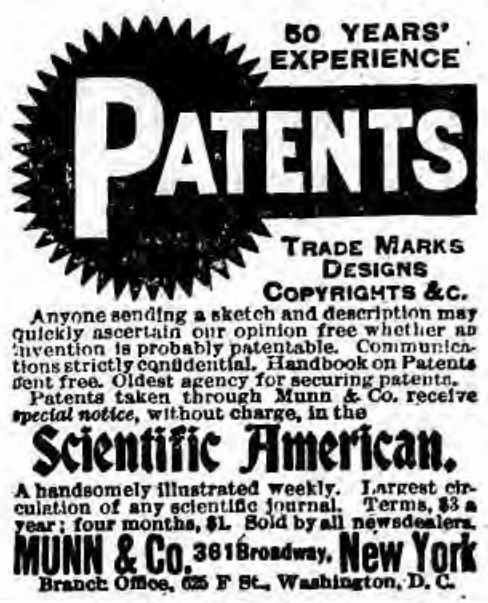 This story takes place on September 13, 1930 in a Minneapolis, Minnesota courtroom. There, a man named Morris Epstein was suing Ben Stillman because his police dog had bitten him. Epstein asked for $75 ($1,100 today) for his pain and suffering. Stillman objected, not only because he didn’t want to pay the money, but because there was absolutely no way the dog could have done so much damage. 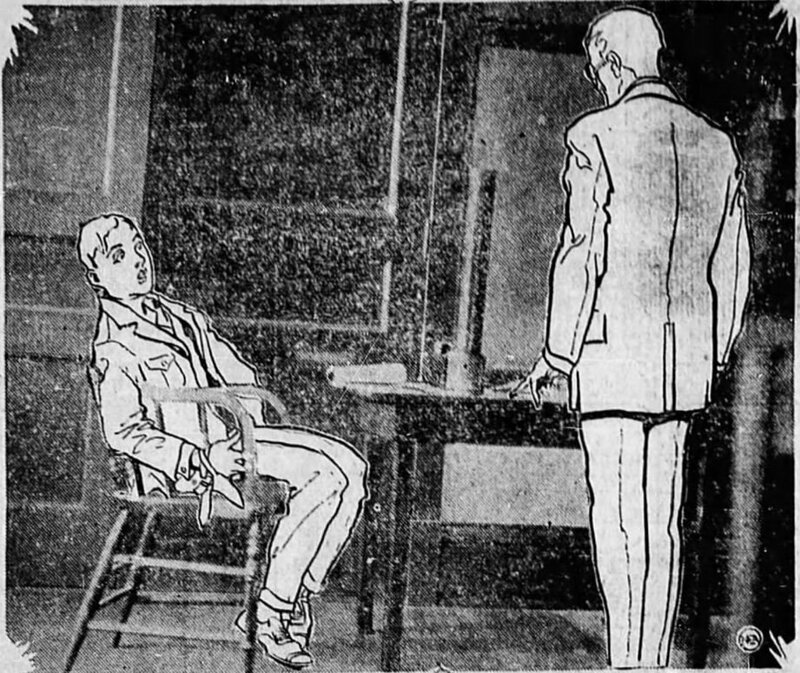 To prove it, Stillman showed the judge the dog’s mouth. He was completely toothless. The judge ruled in favor of Stillman and his unnamed dog. 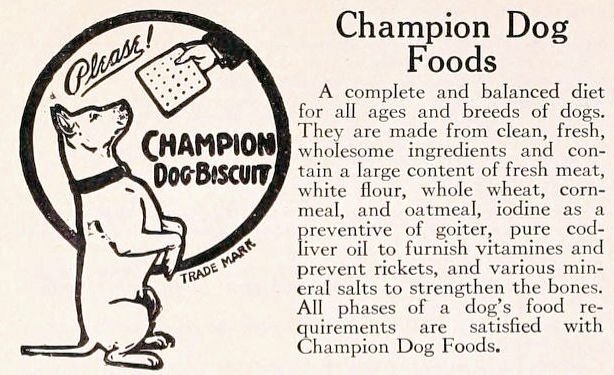 Champion Dog Foods ad that appeared on page 88 of the Beckert’s Seed Store catalog.